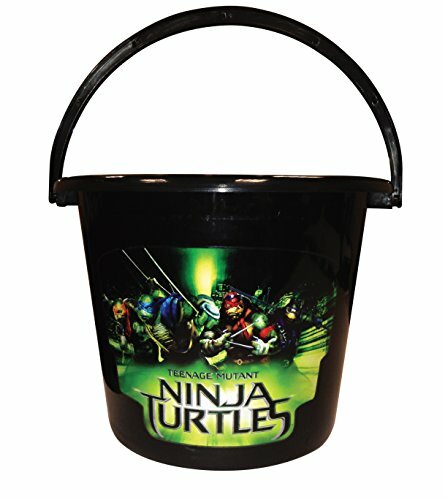 The dudes and dudette will be wa-shooting with delight when they take home treats and favors in this TMNT plastic favor bucket. 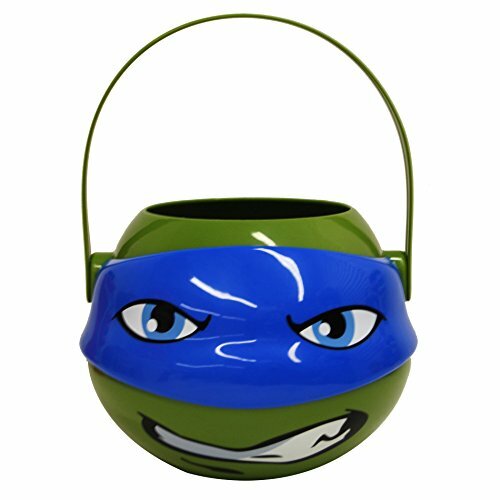 TMNT Medium plastic figural bucket is great for Easter egg hunting, trick-or-treating, and themed parties. It can be used long after the holidays and parties with multiple purposes. 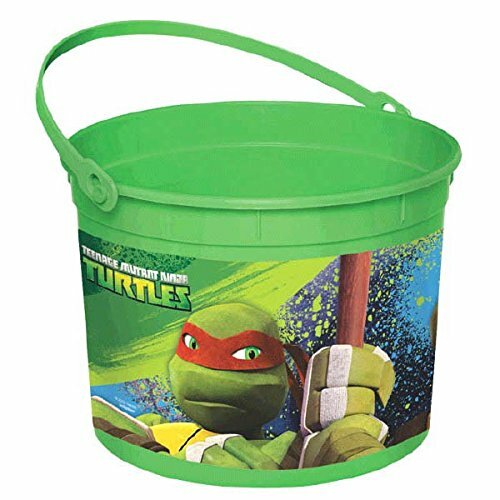 Figural bucket comes in your child's favorite characters. 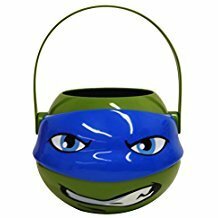 Bucket can be filled with plastic eggs, wrapped candy, toys, etc. 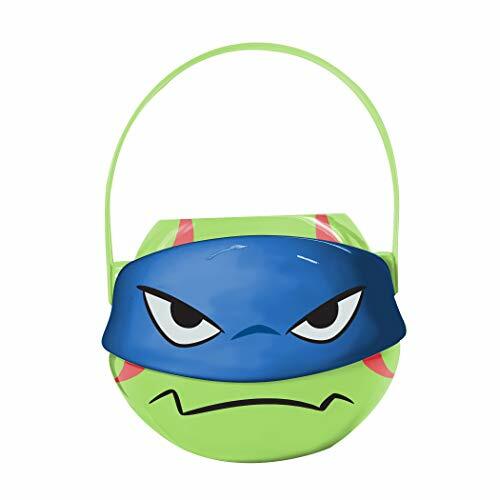 TMNT Flipeez Basket - Leonardo Super fun action treat baskets that come alive! 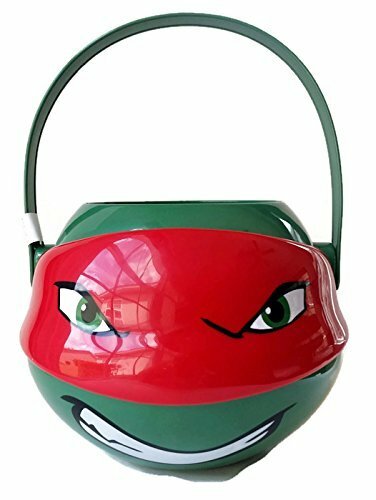 If you think the Flipeez hats were cool, check this out! It's a basket with a pump on the handle, when squeezed, the arms come off to the side holding the swords! This is the coolest basket I've ever seen. Measurements: 6" tall not counting the handle, 8" wide for the opening and 10 " tall including the handle. 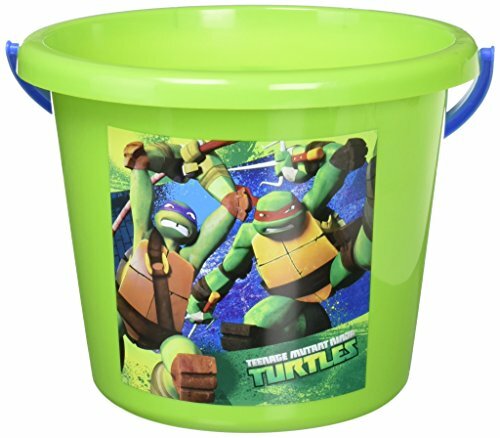 Fill it with anything and your kids will love this! 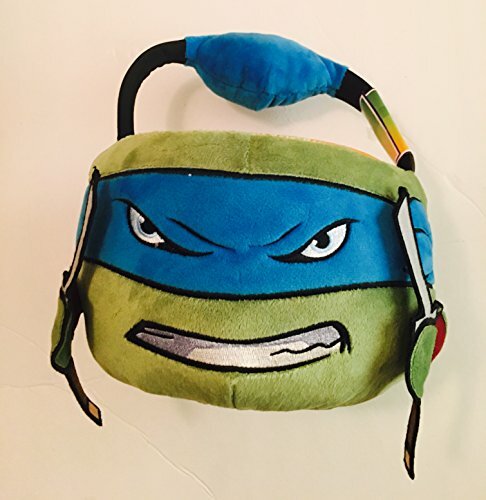 Made of polyester/ plush material. This basket is very detailed as you can see on the photos.